Do you have experience in marketing that is outside of just social media? Want to work on a new and exciting business project? If you do, we want to hear from you! Hello Social is a team of enthusiastic creatives, designers, strategists and more. We pride ourselves on delivering excellence to our broad range of bluechip clients and our company goal is to be the biggest and the best social media agency in Australia. You will be working with small to medium businesses in a new offering by Hello Social. 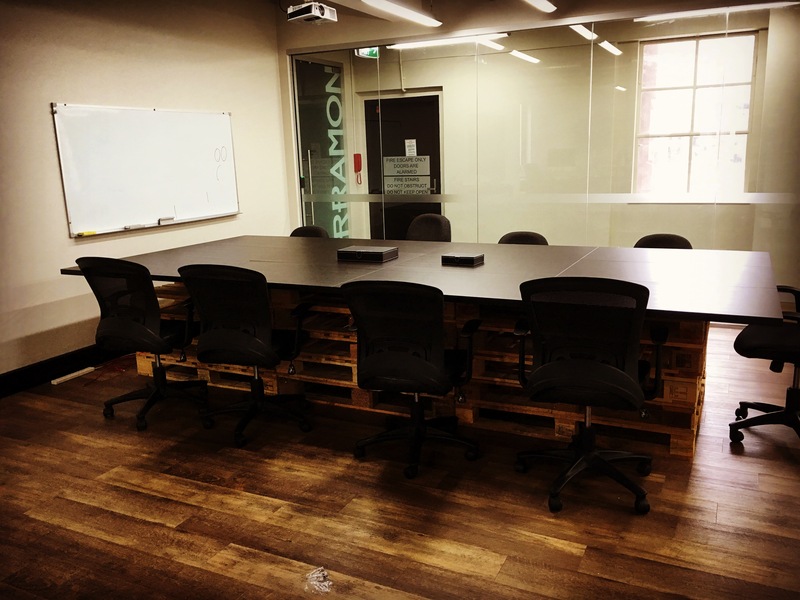 All serviced from our creative office space in the heart of Surry Hills with a pool table, bar fridge, event space, hammock, motorbike display and more. Skills in graphic design principles as you will be managing the creation of all your clients content. Great time management skills as you will need to juggle multiple clients at once. If you tick all the boxes and want to apply for this position, please apply with a cover letter, resume and of course, a social media meme. Please send your application to jobs@hellosocial.com.au and make it out to Max Doyle. (Hello Social does not use recruitment services, so please don't call if you are offering recruitment services, thank you).